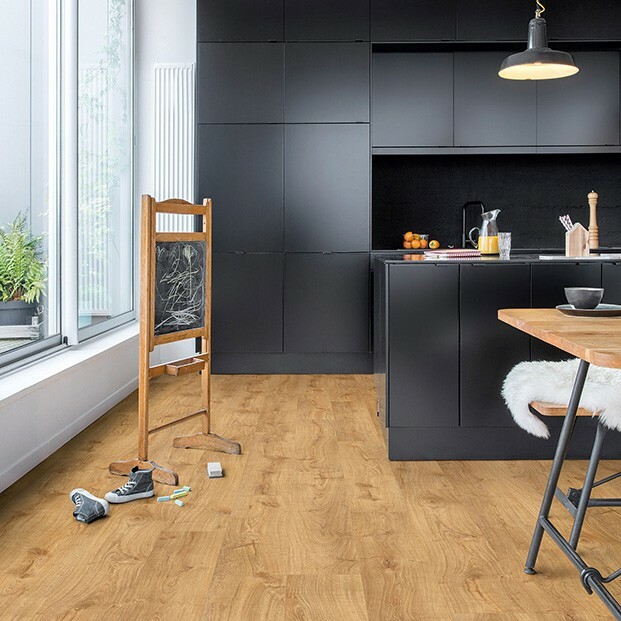 Made with stylish designs and premium materials, the Quick-Step Livyn collection provides the ideal flooring solution for modern homes. 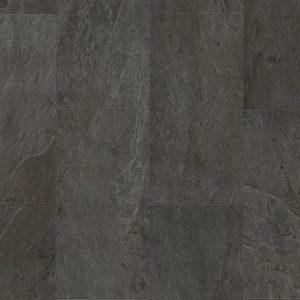 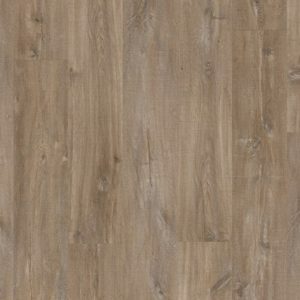 On this page, you can find a range of luxury vinyl flooring, all designed with convenience and durability in mind. 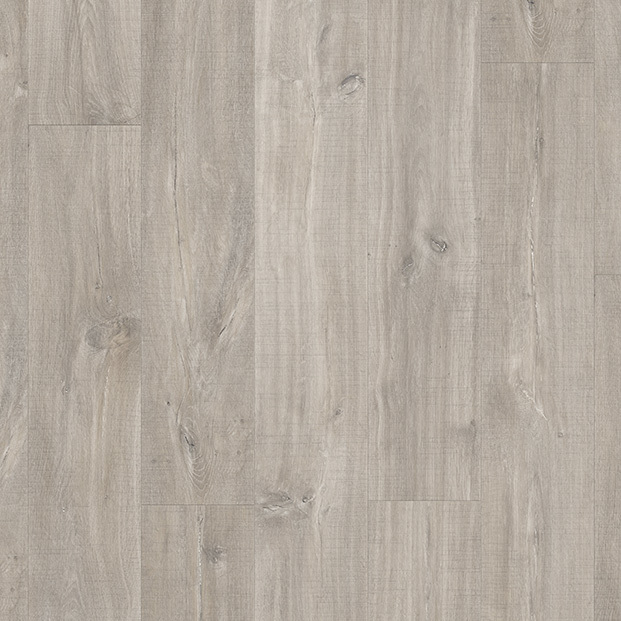 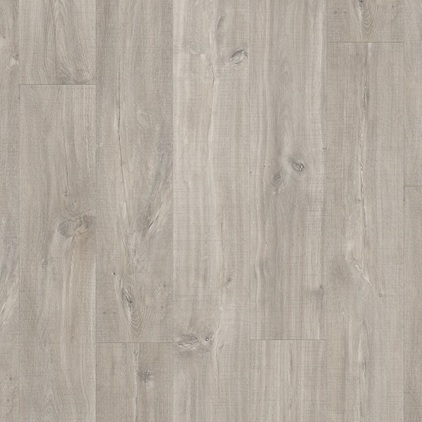 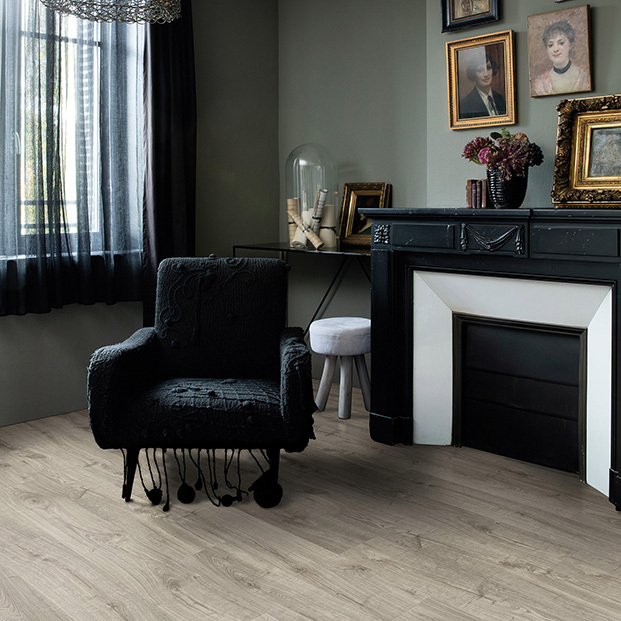 The Livyn range includes a wide variety of luxury vinyl floors. 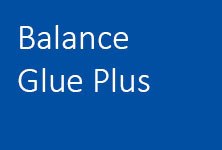 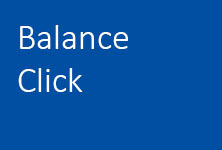 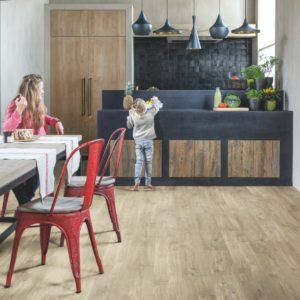 You can choose a product with a Click or a Dryback (glue) installation method, with tiles or plank-style designs. 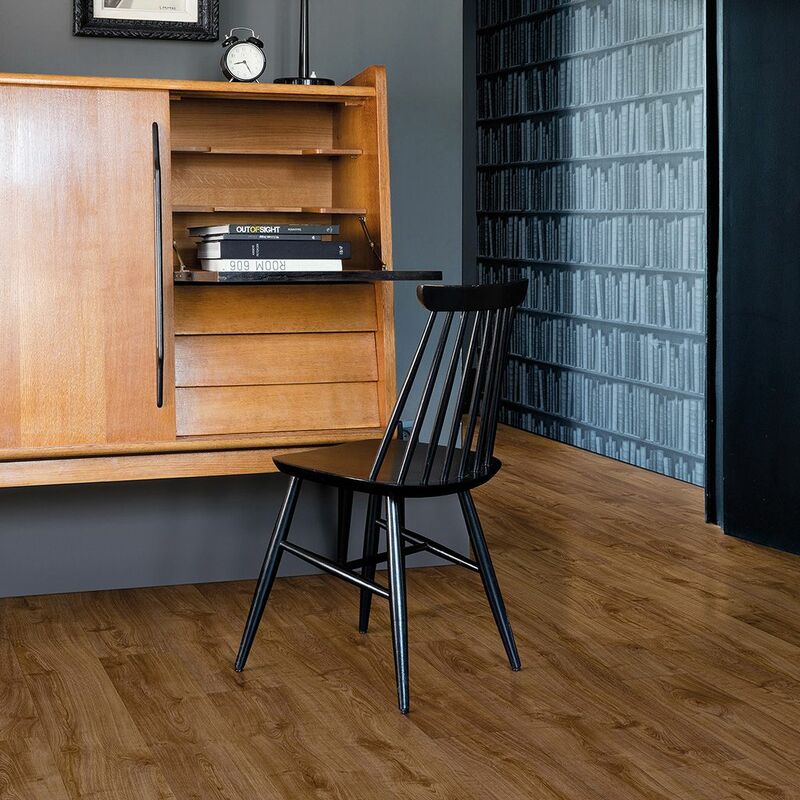 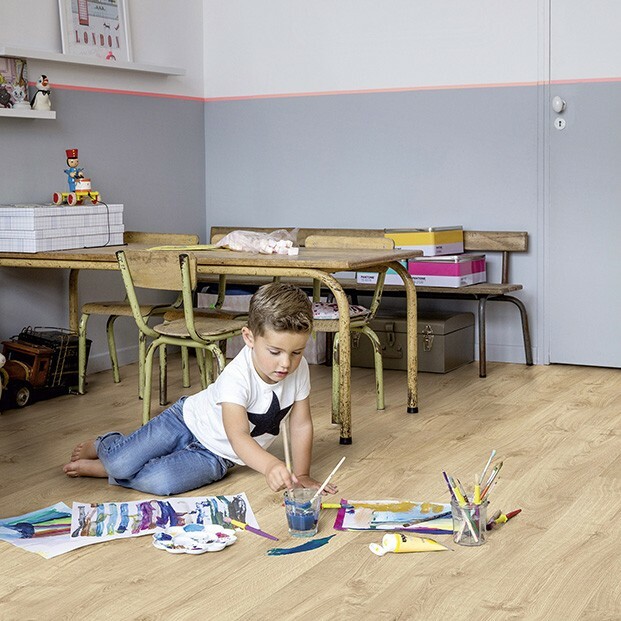 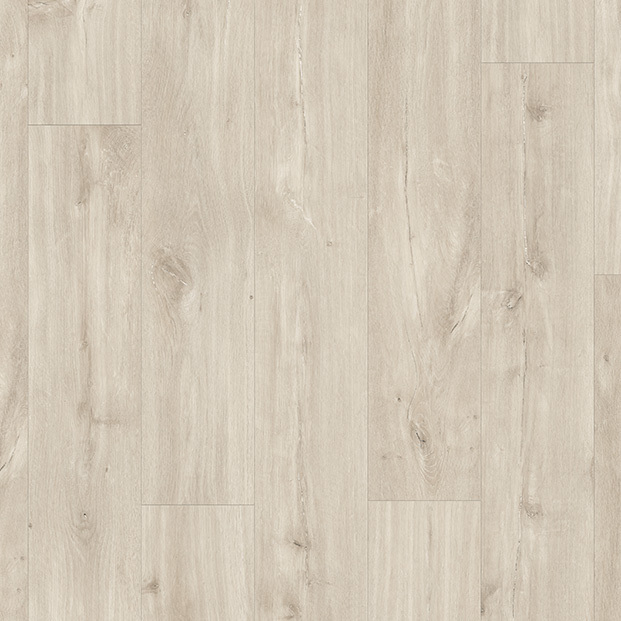 Backed by up to 25-year warranties, these luxury vinyl floors provide fantastic value for money. 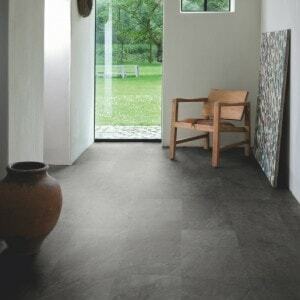 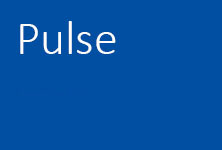 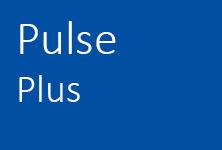 Perfect for residential interiors, some of these products also suit commercial spaces. 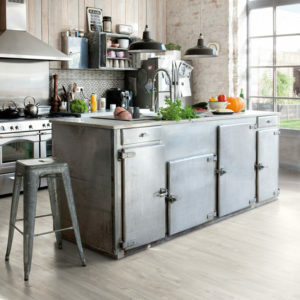 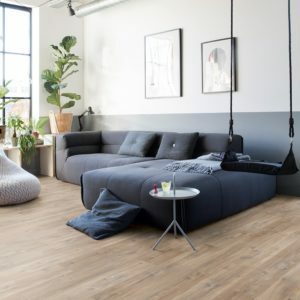 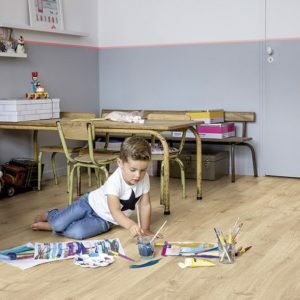 Regardless of the application, the luxury vinyl floors included on this page feature a hard-wearing surface that is easy to clean and to maintain as well as comfortable to walk on day after day. 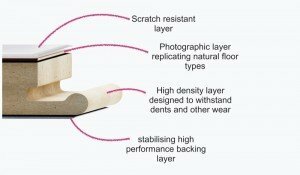 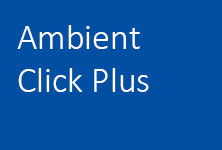 They’re also waterproof and provide sound insulation. 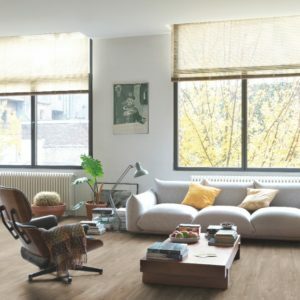 Featuring wood and stone effect styles, these floors bring the beauty of the natural materials into modern living spaces while offering the convenience of luxury vinyl. 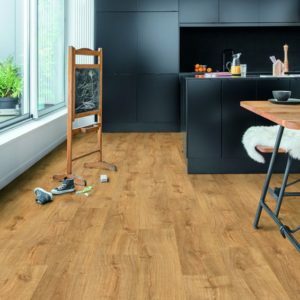 You can choose an oak pattern with saw cuts, a slate tile design, or an antique hardwood floor design to transform your home in style and on a budget.